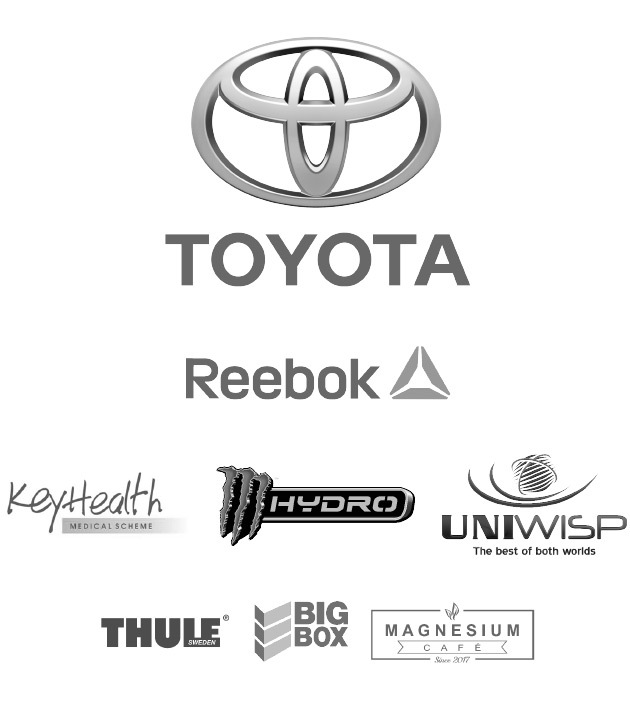 You've conquered the 2018 Toyota Warrior races, now it's time to be brave and take on the Toyota Warrior Race in 2019. 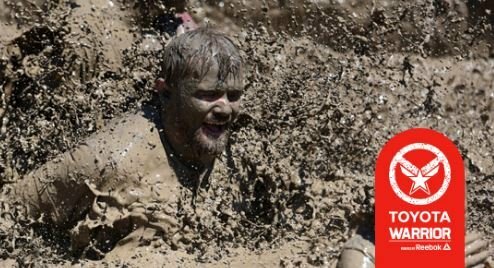 It's going to get muddy, griming and tough as nails! Do you think you have what it takes to be called a warrior? 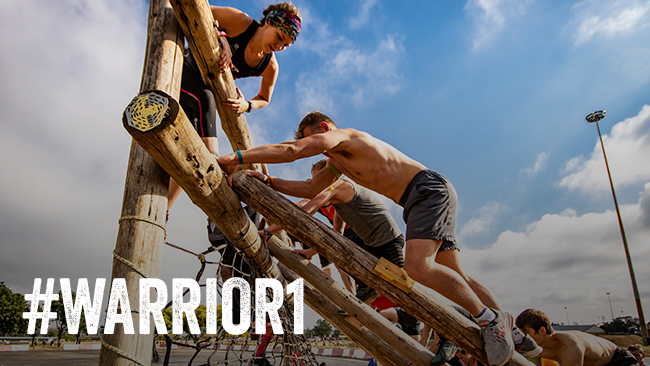 Challenge your limits and kick-off the year at the first Toyota Warrior in Jo'burg! 2019 will be the second time Toyota Warrior comes back to Soweto and will be bigger and better!